Judging from the pictures the ATIV SE will look like the Samsung Galaxy S4 smartphone and will have a large 5-inch Super AMOLED display at Full HD 1080p resolution (1920 x 1080 pixels). Inside the smartphone is said to host a Snapdragon 800 processor with four cores at 2.3 GHz, integrated Adreno 330 graphics, 4G LTE support and more – expect also to find 2 GB of RAM, 16 GB of internal memory, a microSD card slot (up to 32 GB), a rear 13 MP camera with a LED flash, a front 2 MP camera, NFC, Wi-Fi, Bluetooth and a microUSB port. An interesting fact is that the ATIV SE will run Windows Phone 8.1 instead of Android but this OS will come as an upgrade down the road. Until then the smartphone will run Windows Phone 8. 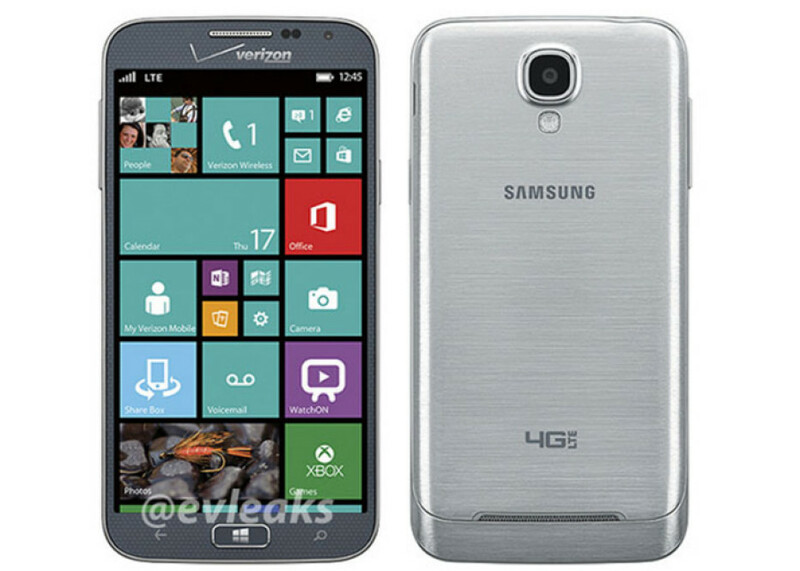 In the United States the Samsung ATIV SE can be yours this month but the pricing of the device is still unknown.